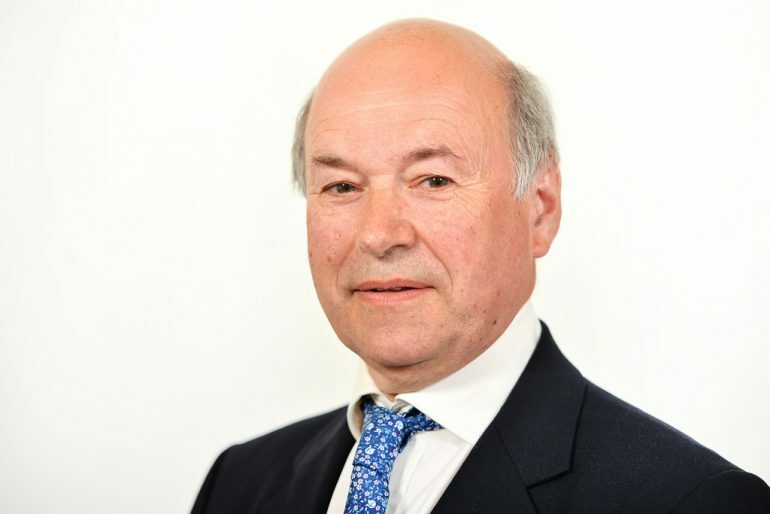 Defra under secretary Lord Gardiner of Kimble has offered an insight into the government’s position on the EU’s Circular Economy Package, indicating that the government may be open to adopting some measures set out by Brussels. In response, Lord Gardiner – who serves as Defra’s Parliamentary Under Secretary of State for Rural Affairs and Biosecurity and spokesman in the Lords – said that the government would judge ‘which areas’ of the package and the EU’s circular economy action plan it could focus attention. 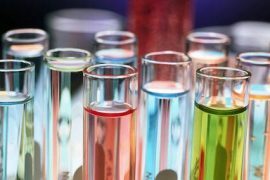 However, he said that it remains unclear when negotiations on the waste legislative amendments under the European Commission’s Circular Economy Package will conclude. As a result, he noted it is difficult to forecast when the deadline for transposing any new EU legislation on waste into domestic law will come into effect. Presently, the proposals are due to be approved by MEPs in early 2017, before further review by the European Council. Lord Gardiner stressed that as long as the UK remains a Member State, all EU obligations will apply and any future changes will be subject to full scrutiny and Parliamentary debate. He said: “The EU Circular Economy package has two elements: an action plan and amendments to waste legislation. “There will be a series of initiatives launched under the action plan and the UK will be able to judge which of these to focus attention on in the future. We do not know when the negotiations on the waste legislative amendments will conclude, nor the deadline for transposing them into UK legislation. 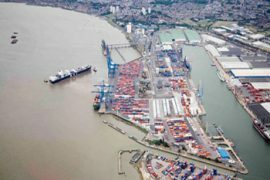 UK waste and recycling businesses have sought clarity on the government’s position over EU waste laws since the referendum result to for the UK to leave the European Union in June. However, Defra has yet to offer a clear position on the circular economy package – the legislative package that is passing through the EU law making process to update existing Directives relating to waste management. Last month, Defra resources minister Thérèse Coffey reiterated Defra’s reluctance to back proposals for a 65% by 2030 recycling target as set out in the Circular Economy Package, claiming that the proposals are “too high to be achievable” (see letsrecycle.com story). 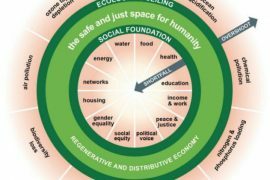 Rethinking our economy: How do we sell in a circular economy with doughnut economics?